But for a lot of migrants from Muslim majority countries, it’s a different story. They are mainly demanding, unemployed and easily offended. In a Stone Age honour culture, the only way to defend yourself when losing an argument is by physically attacking someone. A lawyer even defended one of his clients with comparable arguments recently. Of course, a modern society can tolerate such behaviour for a pretty long time as civilised people believe the state will protect them. The censorship, the spinning of facts and how the press calls concerned citizens ‘far-right extremists’ is no longer acceptable for a lot of people. The results are visible in Chemnitz as worried citizens started protesting after another deadly stabbing by a migrant. It isn’t the first case and certainly isn’t the last and you know what? 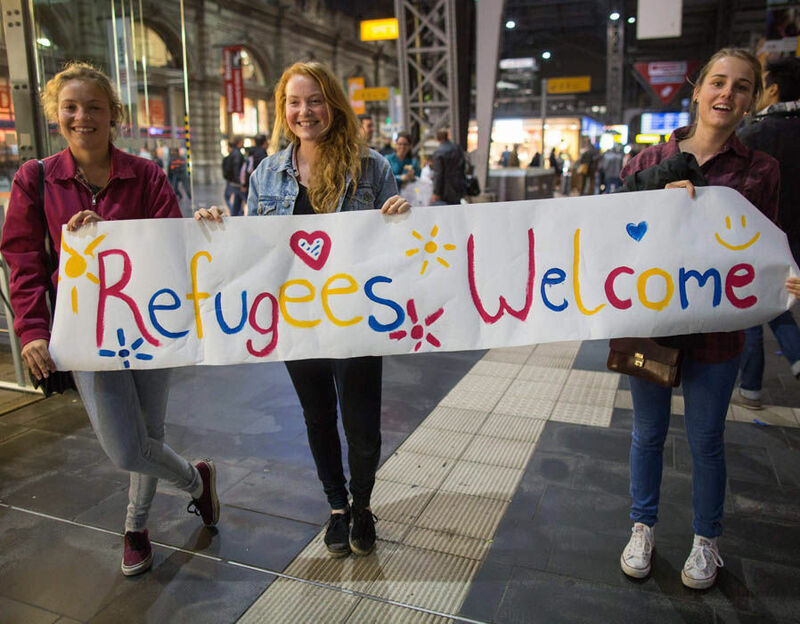 The Germans have every right to be sick of the migrant violence. They are not extremists, but decent and concerned citizens like you and me.